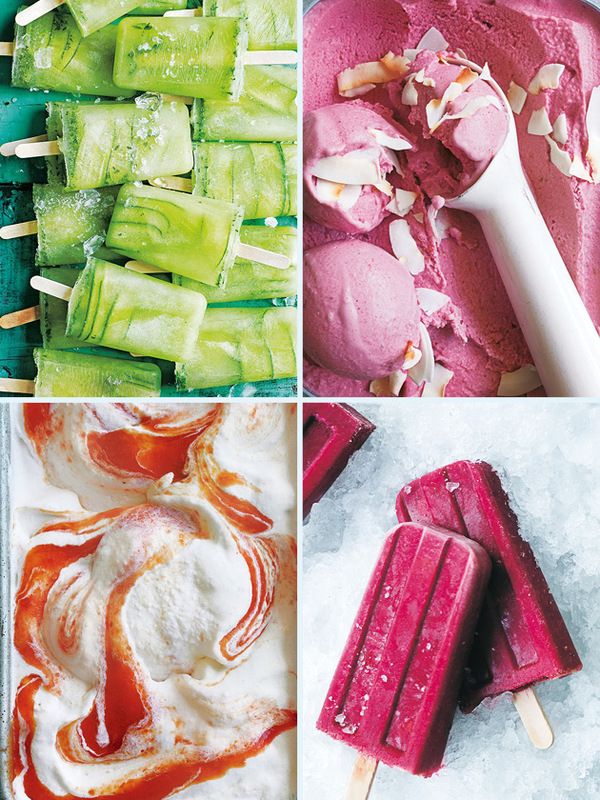 Cool down this summer with these refreshing fruity treats — frozen until ready to serve, they’re perfect for a day by the pool or easy entertaining. 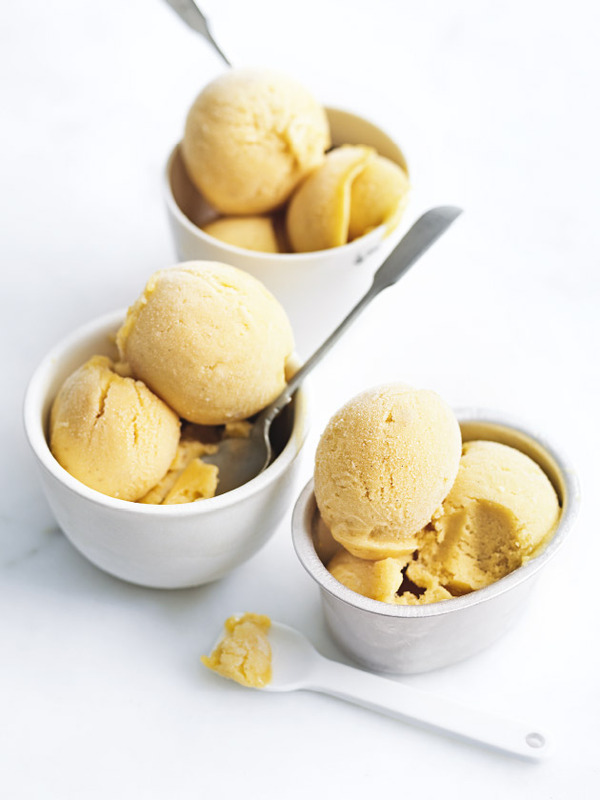 Smooth and creamy, banana and mango makes a better-for-you treat packed full of fresh fruity goodness. 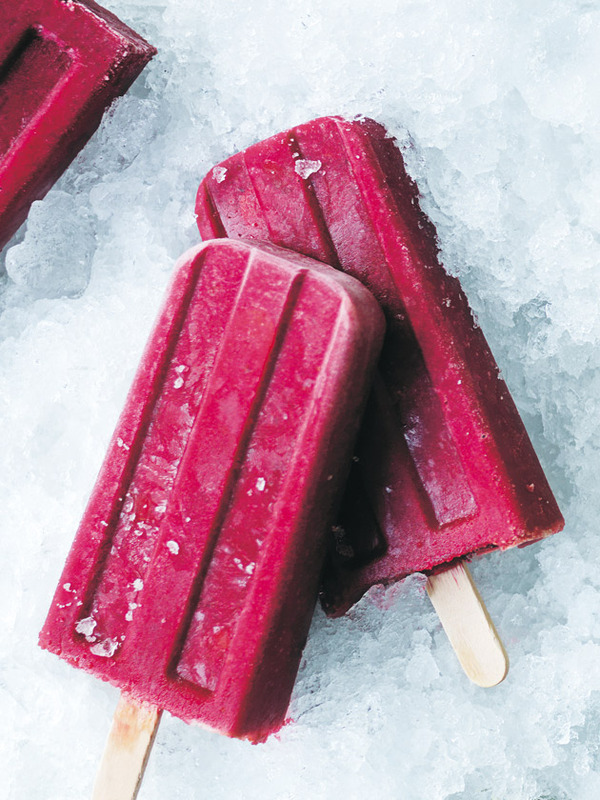 Bursting with flavour, these beetroot, cashew and orange smoothie popsicles are the perfect afternoon treat. 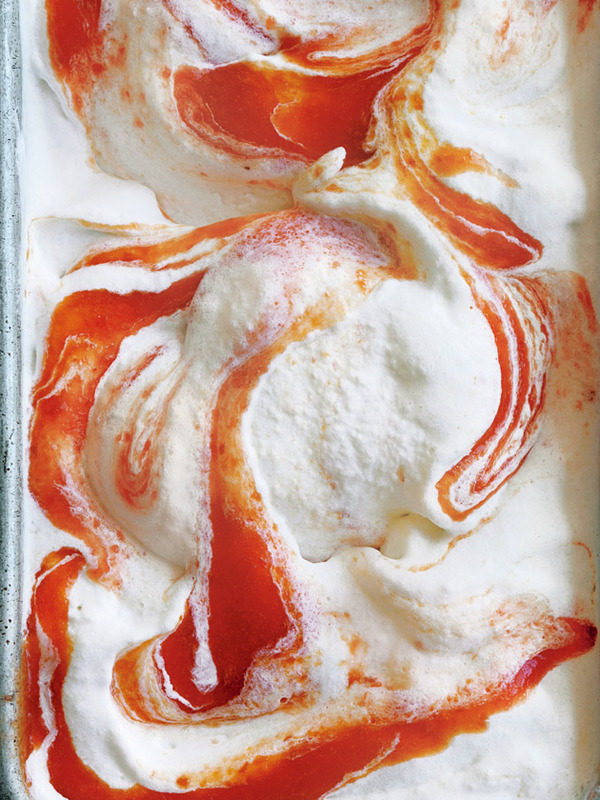 This dairy-free ice-cream is made using coconut cream and perfected with a decadent peach and nectarine swirl. 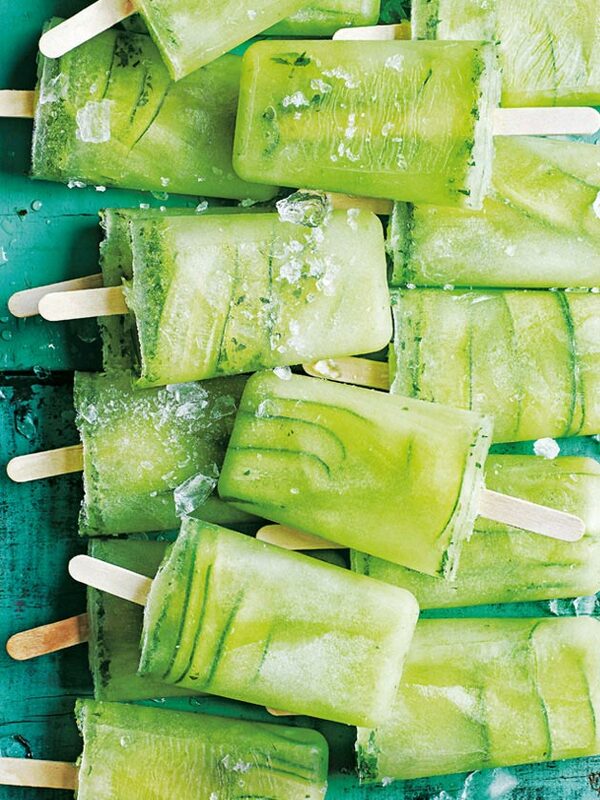 The perfect remedy to a hot summer’s day... these cucumber, lime and mint popsicles even look cool. 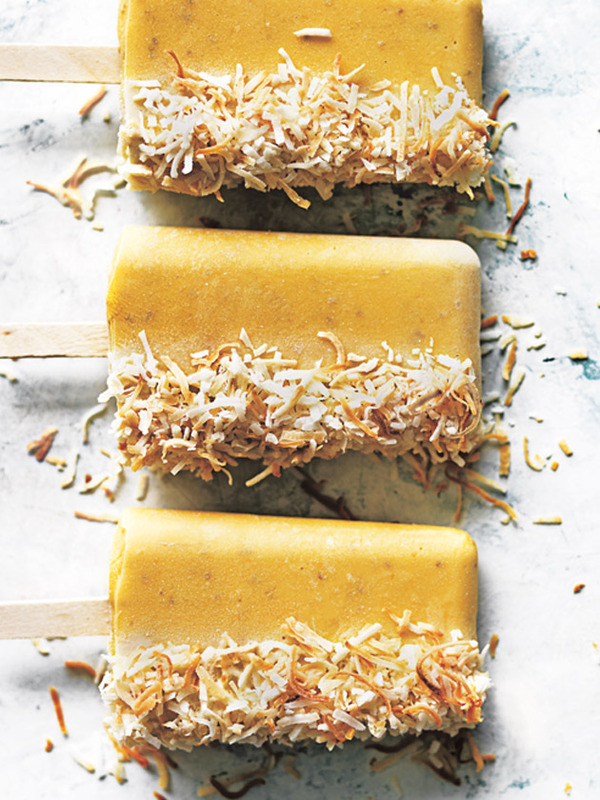 Perfect for a sizzling hot day, these mango, coconut and chia popsicles are both light and incredibly satisfying. 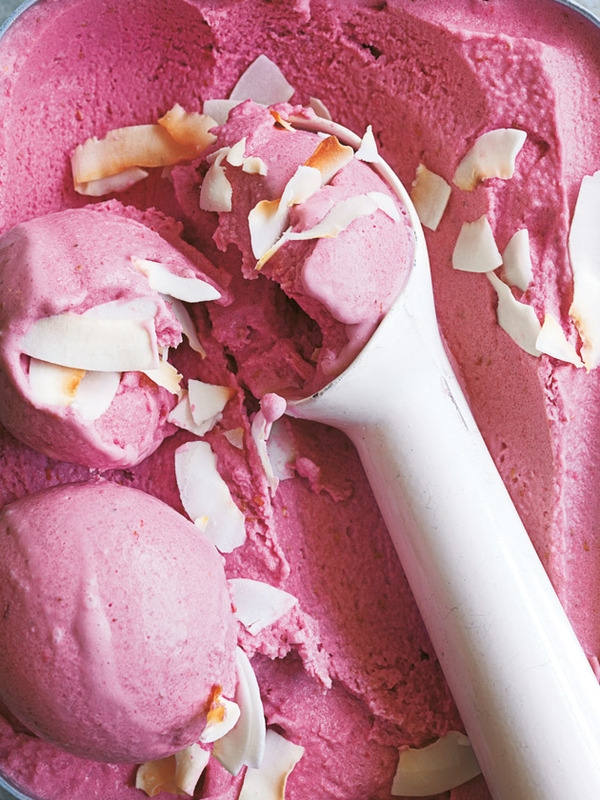 This simple dairy-free ice-cream combines sweet summer berries with lime - keep it in the freezer for heat-busting emergencies! 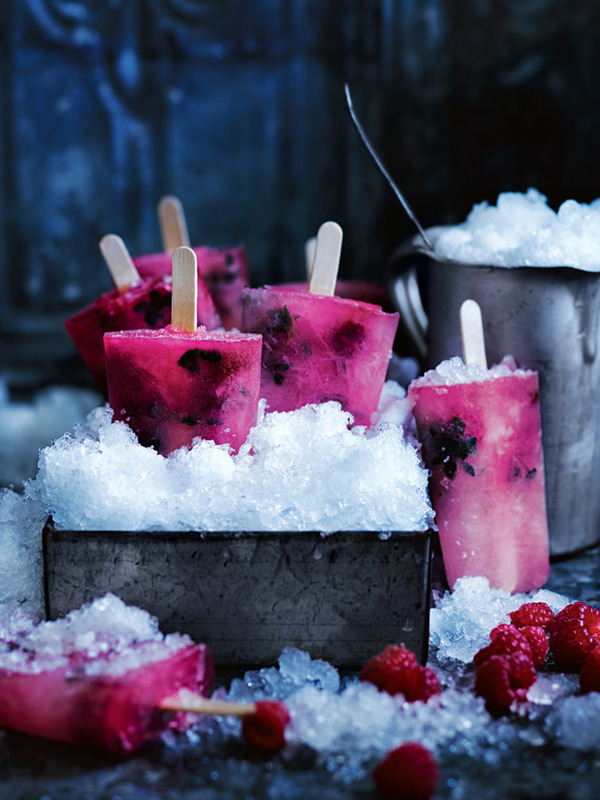 Sit back and relax by the pool with a home-made popsicle, full of flavour and chunks of fresh fruit. 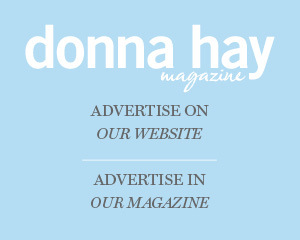 Summer’s here and the perfect antidote to scorching hot days? 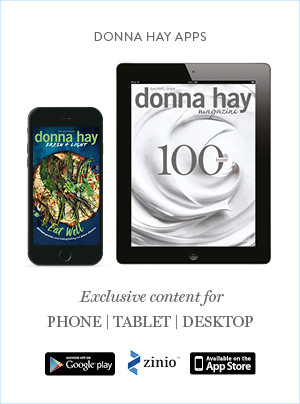 One of these scrumptious summer treats - that just happen to be dairy-free. 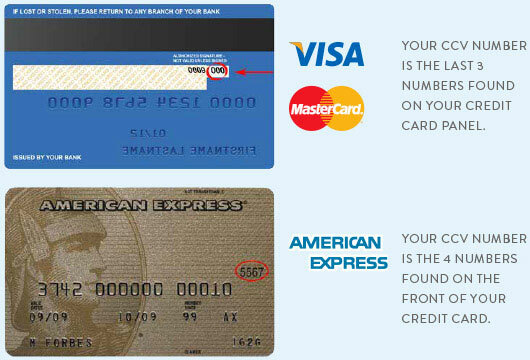 Click on each image for the recipe.